Click first image to browse this gallery. 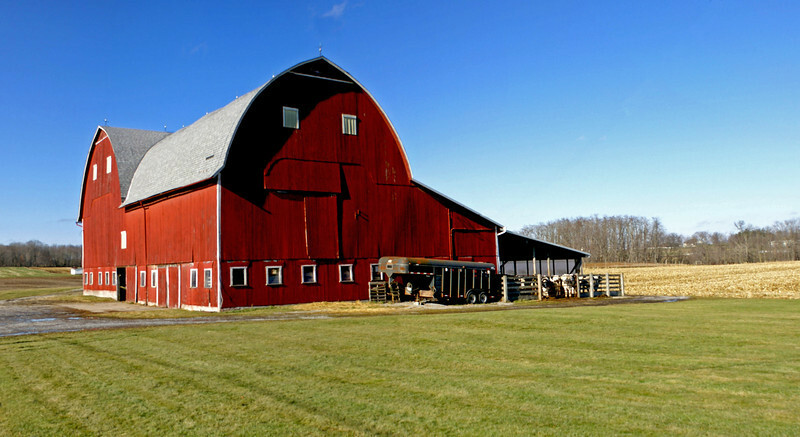 Handsome Red Barn. Columbiana County, OH.